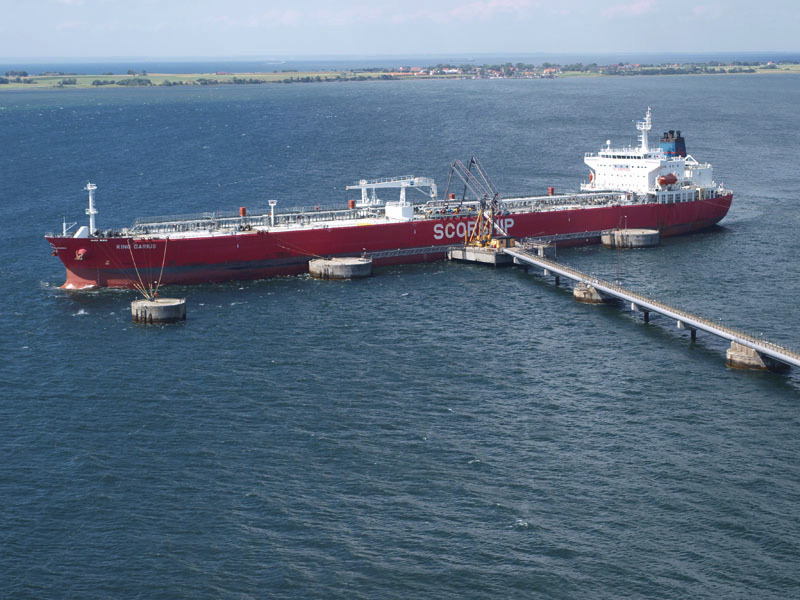 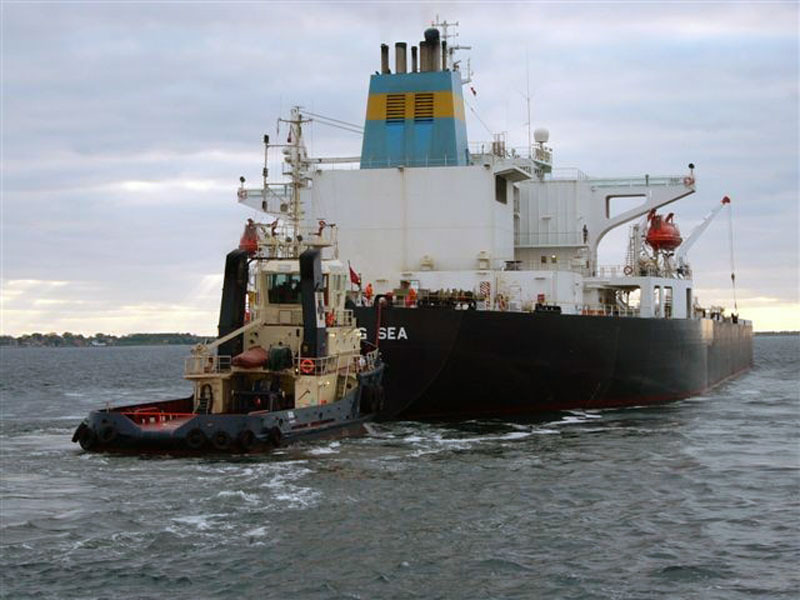 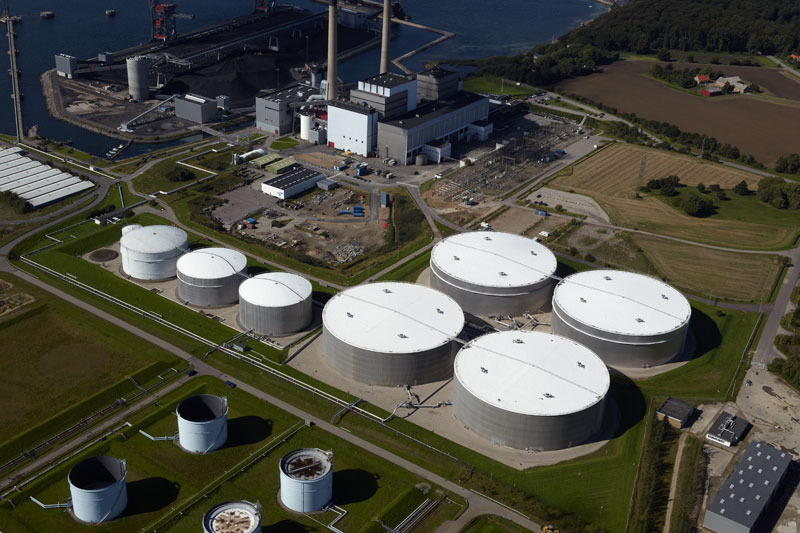 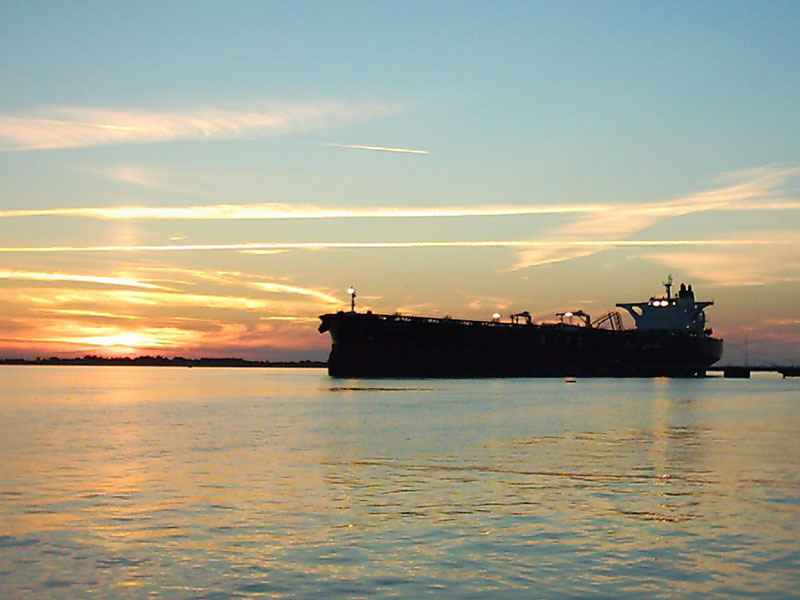 Located in the Danish Straits, Stigsnaes Oil Terminal (SOT) is ideally located to service the growing traffic from Russia, the Baltic Rim and Western Europe. 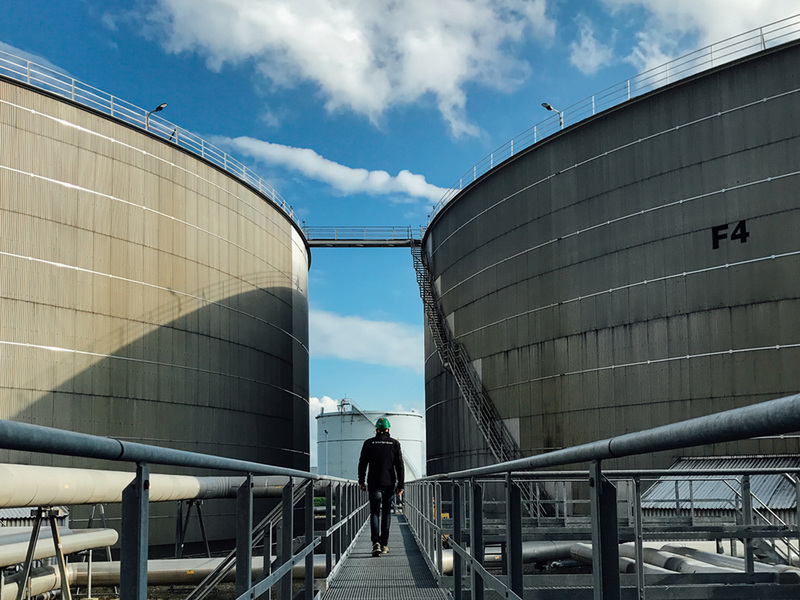 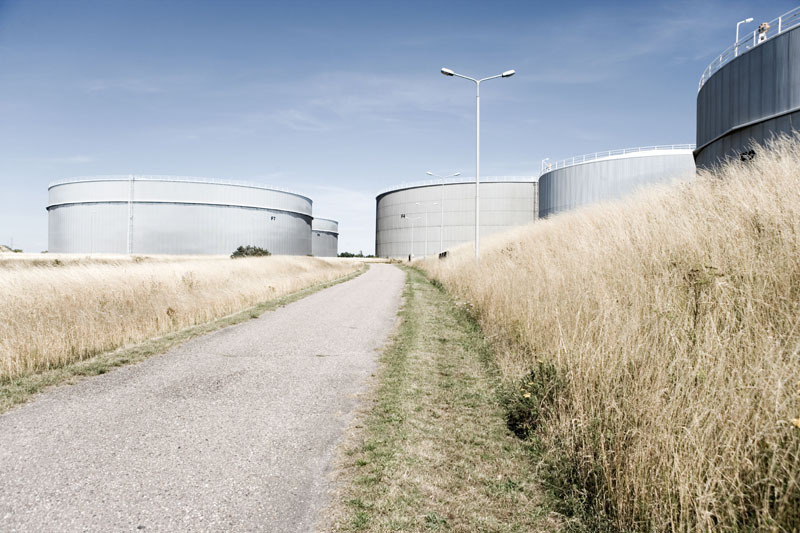 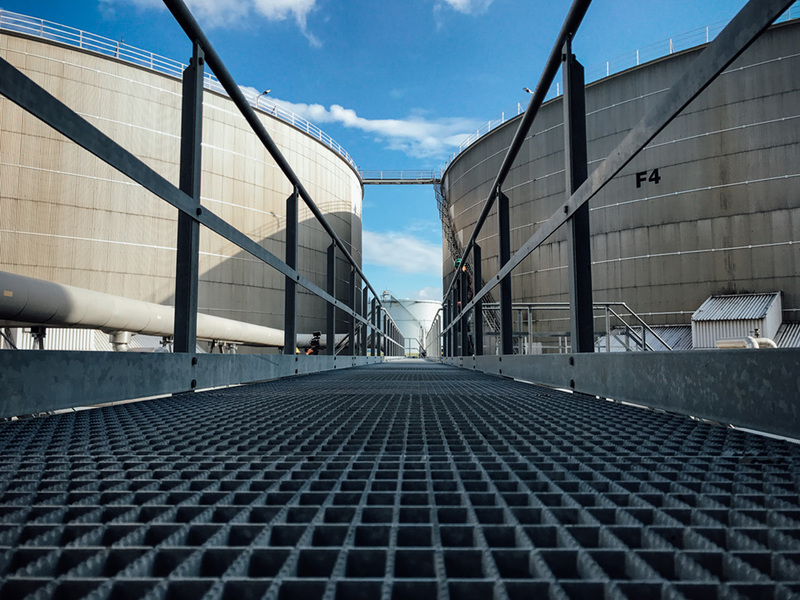 The terminal’s 7 mild steel tanks have a combined storage capacity of 406,000m³ and are temperature controlled for the safe storage of fuel oil and vacuum gas oil (VGO). 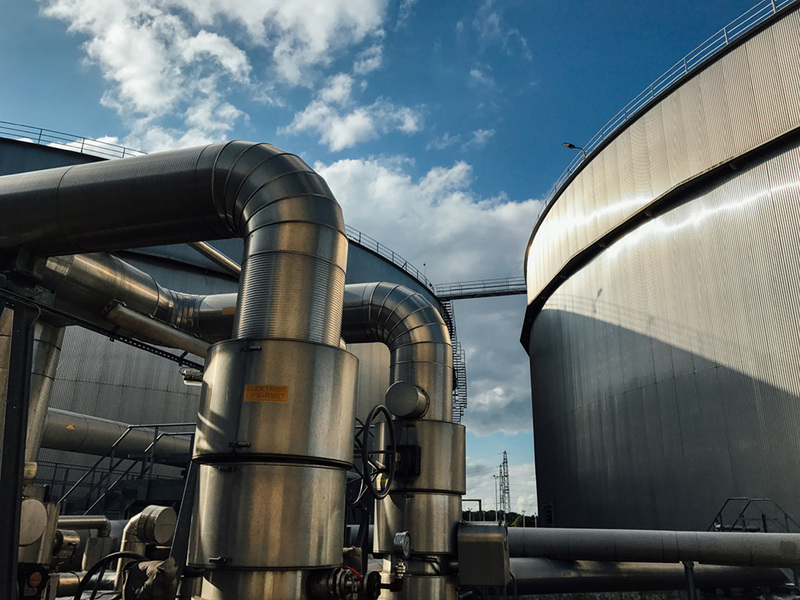 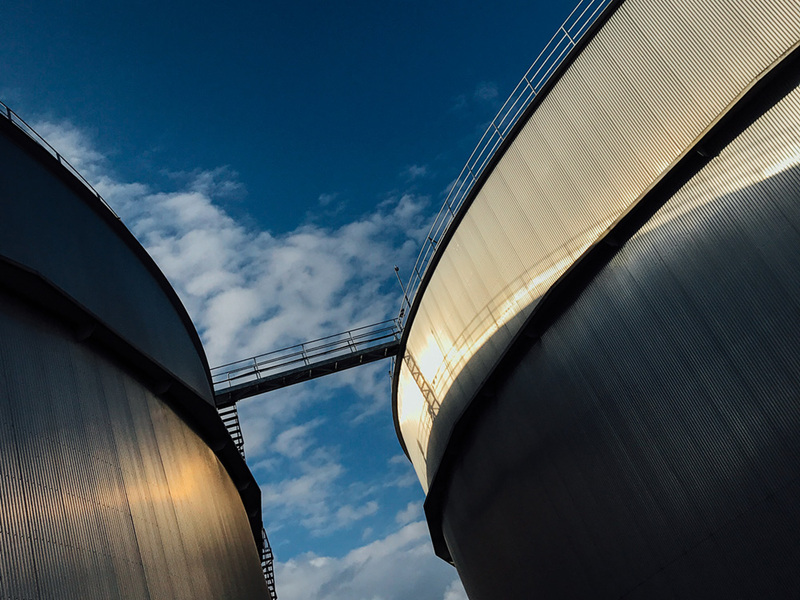 With historically high utilisation rates, SOT is part of a four-terminal complex providing first class facilities for storing and blending oil products for some of the world’s leading oil companies and traders.